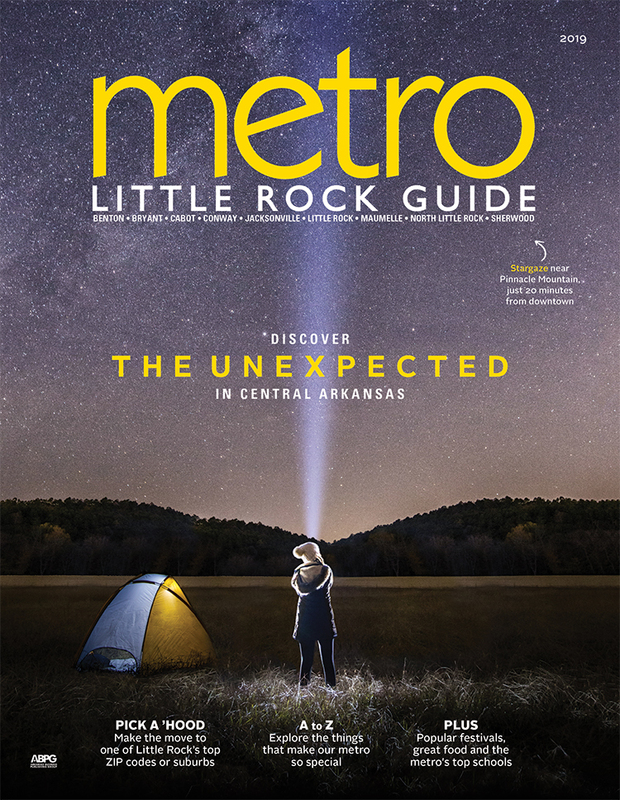 An eclectic guide to the best activities and attractions in and around Metro Little Rock. 1. THE CLINTON PRESIDENTIAL CENTER. Also, take advantage of the free Clinton School Speaker Series. 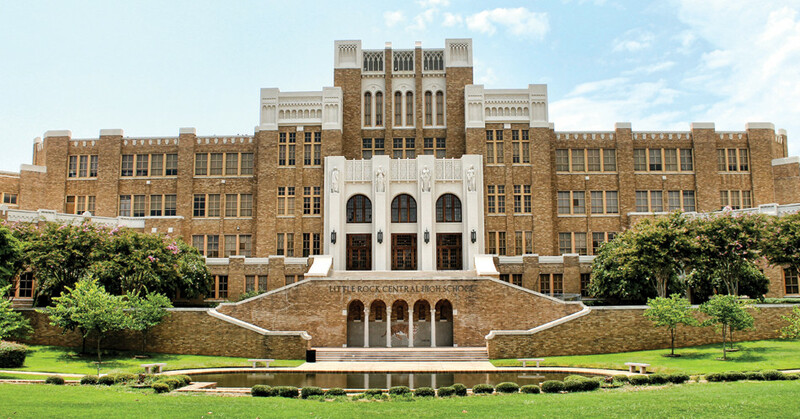 Learn more at ClintonSchoolSpeakers.com. Located in Conway, about 30 minutes north of Little Rock, the Arkansas Shakespeare Theatre produces a selection of the Bard’s plays in its celebrated summer festival each June. | ArkShakes.com. Over the past few years, farmers markets have sprouted up all over the state, and they’re especially plentiful in Metro Little Rock. Local markets sell everything from farm-fresh eggs, grain-fed beef and organic produce to goat milk soap and heirloom plants and seeds. For more information and a helpful list of farmers markets in the area, visit Arkansas.com/Dining/Farmers-Markets. The whole “Natural State” thing doesn’t stop at hiking and fishing. Golf enthusiasts reap the benefits as well with multiple courses with incredible views. Little Rock has The First Tee of Central Arkansas, Rebsamen, Hindman Park and War Memorial courses. Cabot has Greystone Country Club while Sherwood has The Greens at North Hills, and you can find both Burns Park and Stonelinks courses in North Little Rock. 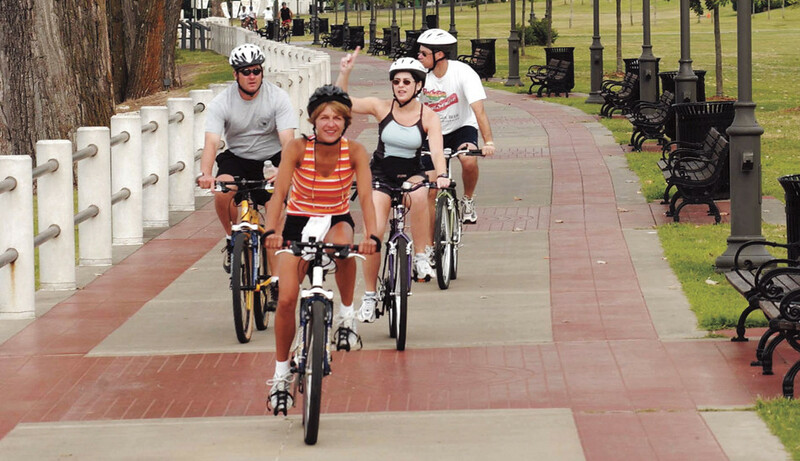 The area is home to an array of fitness options. From running or cycling our amazing trails to taking spin classes and enduring Crossfit training—there’s something for everyone. Sports teams, too. If tennis is your thing, check out the Arkansas Tennis Association. 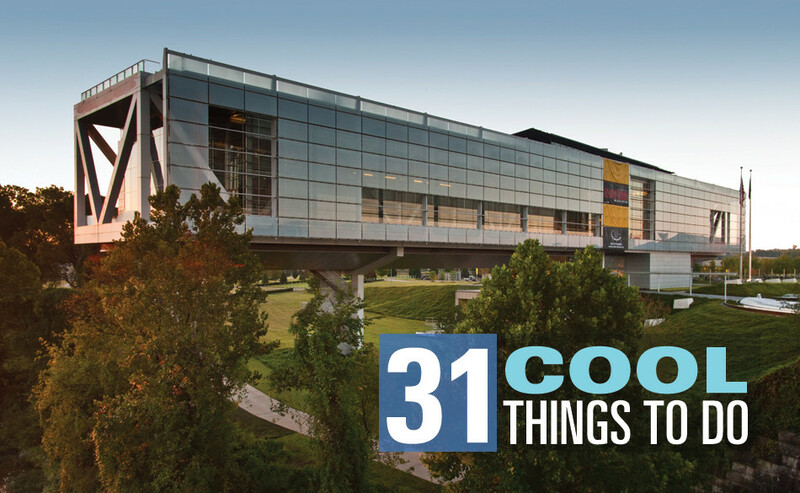 There’s also the Central Arkansas Volleyball Association, soccer leagues (United Soccer is great for the kiddos), softball and kickball leagues, and country clubs with great weekly competitions for their members. Running groups are all over, just visit ArkansasRunner.com to find a troupe near you.